Have you felt the tug at your heart to dive in and look at these parts longing for healing? The sexual dysfunction in the world is ever present and invasive in our lives. Collectively and in our society, what has been lurking in the shadows is now coming to light. What are we supposed to do with all of this? It can be overwhelming. Yet, as in any challenge there is also opportunity. Now is the time as women, to heal unresolved issues we may personally have from past sexual traumas, body shame, betrayals from other women, and from being daughters of the patriarchy. 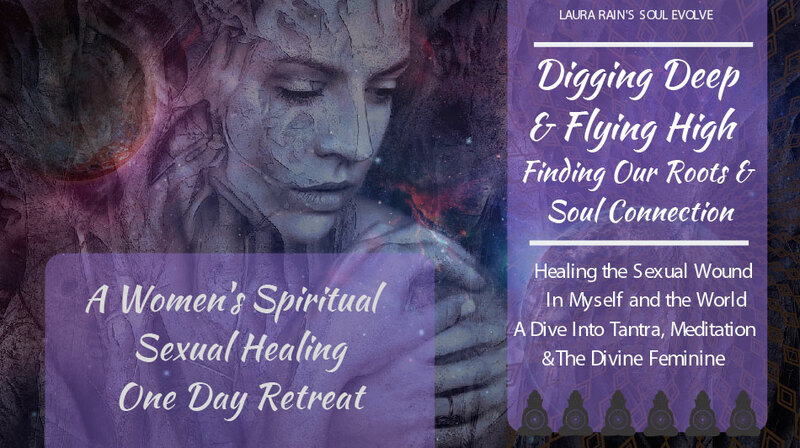 It’s time to heal, feel empowered and find our connection to the divine feminine. 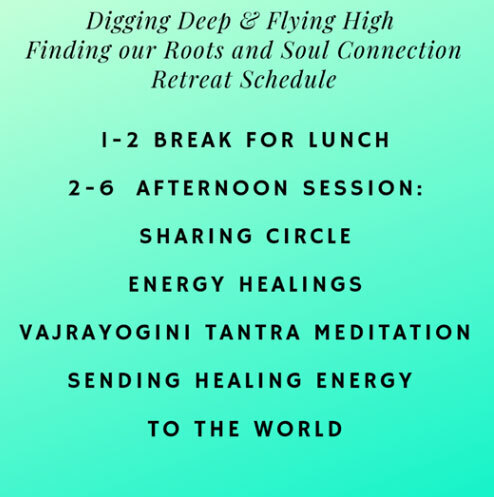 Please join me in this one day immersive retreat as we build a community of trust and safety and create a sacred space for healing for one another. Bring a friend and reserve two spots or $250, saving $40! 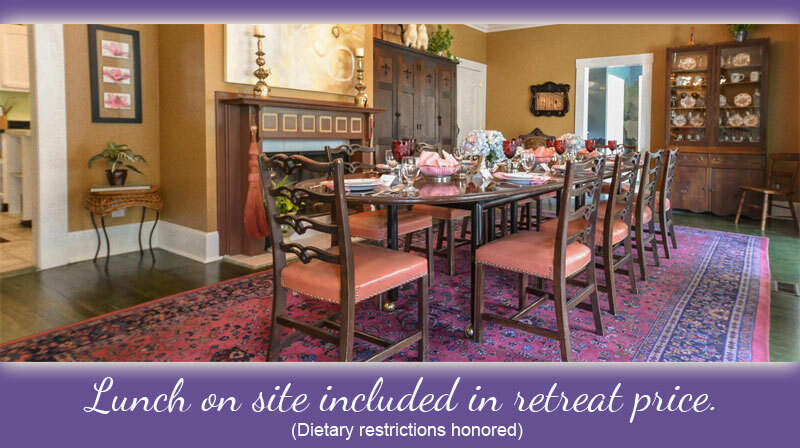 This Retreat is FULL, look for information on our January retreat COMING SOON!! ABOUT YOUR FACILITATOR: Laura Rain is a Spiritual Counselor, Registered Yoga and Certified Tantra Yoga & Meditation Teacher, with a background in Shamanic studies and the Divine Feminine. 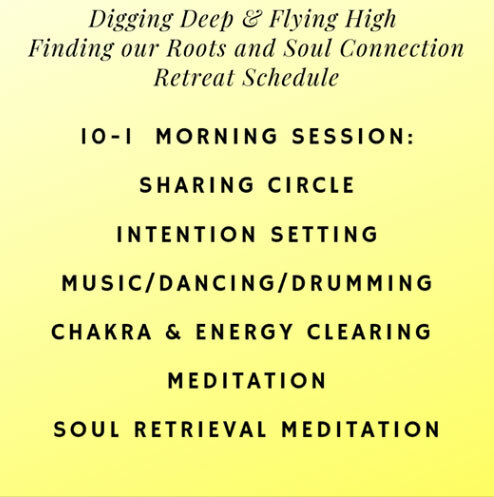 She is in private practice as a counselor and healing facilitator for individuals and couples.